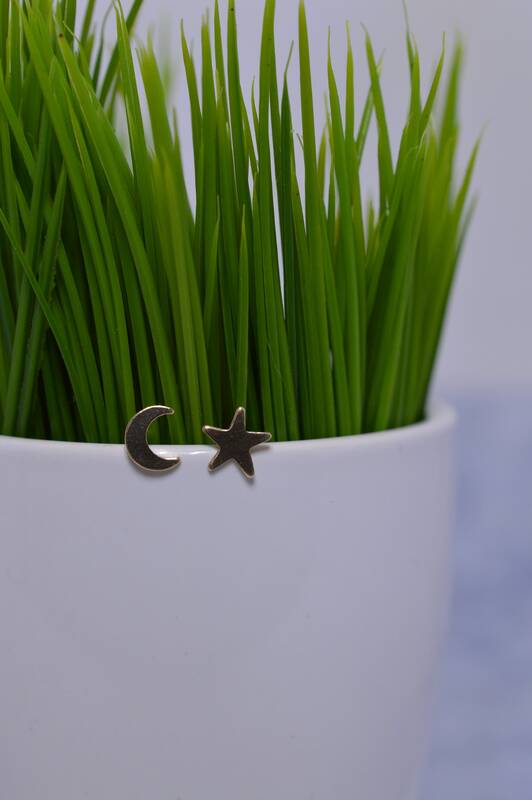 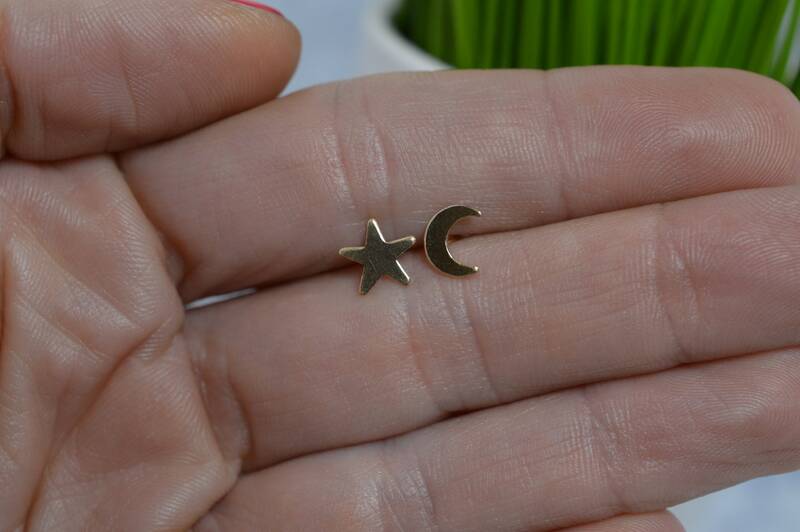 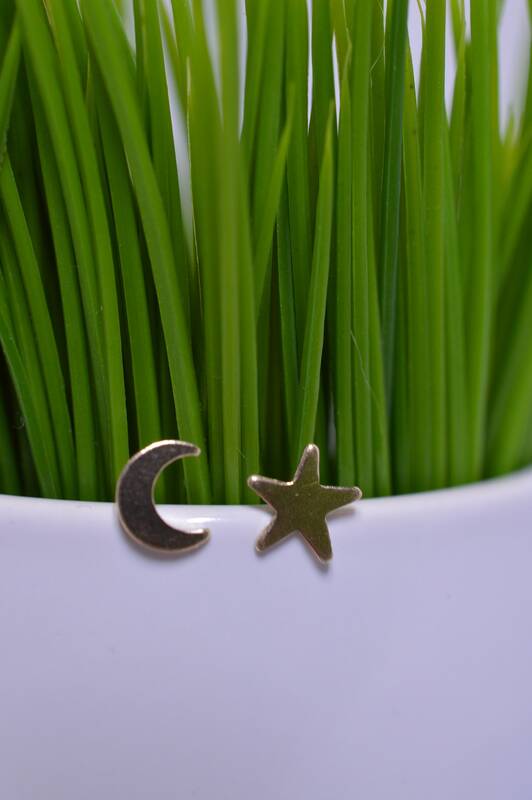 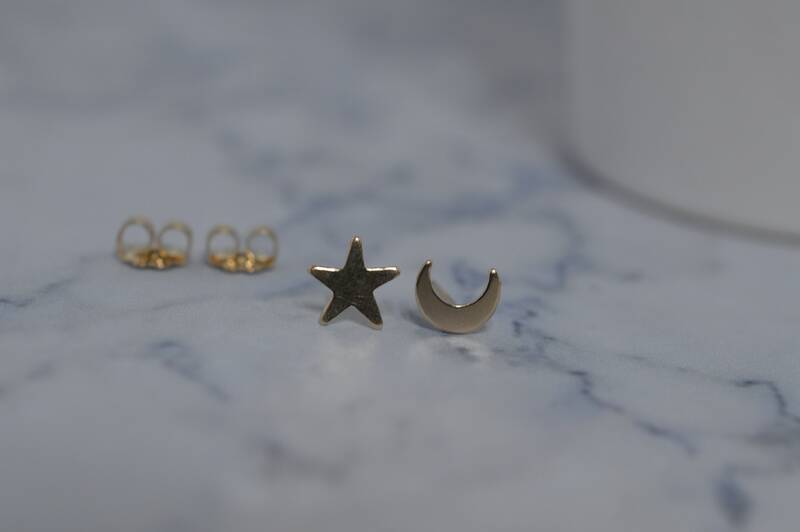 A pair of tiny gold fill moon and star make the perfect earrings for the stargazer in your life! 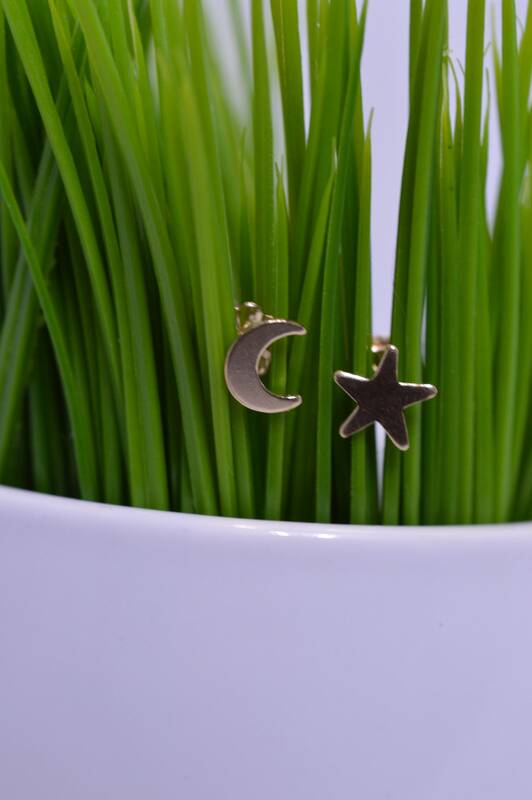 This celestial pair will look great with anything in your closet! 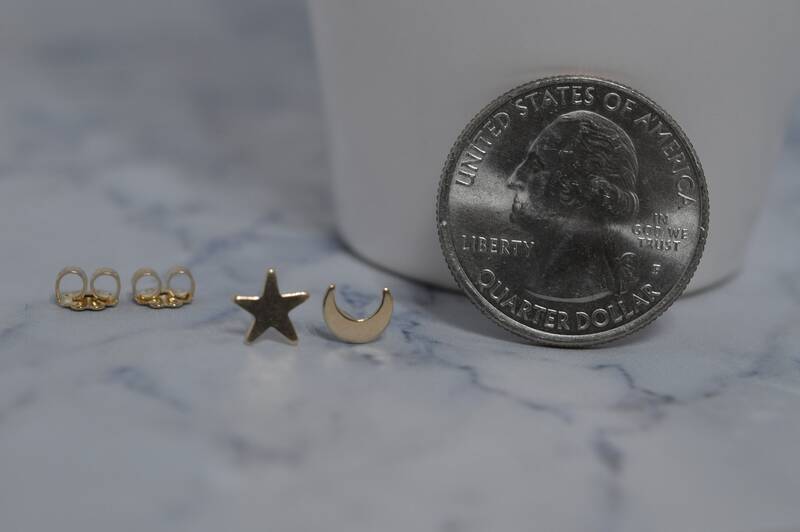 Earrings are about 6mm and include gold fill ear nuts. 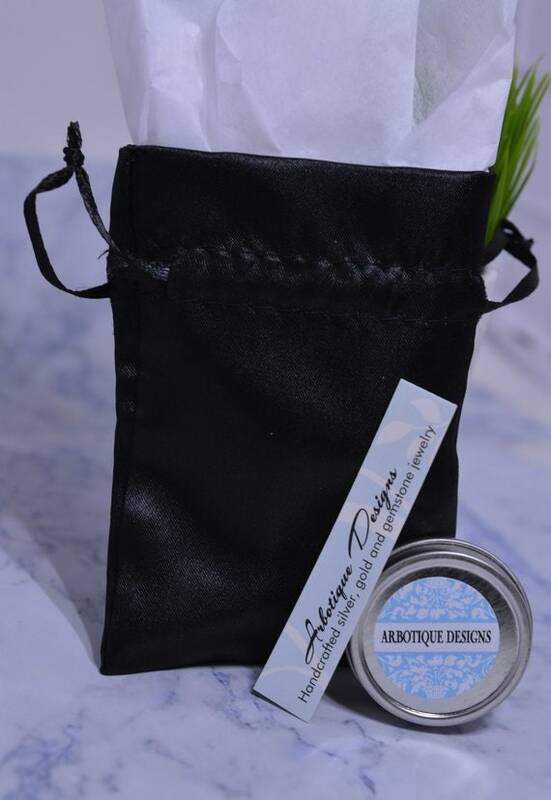 FOLLOW ME ON INSTAGRAM AND FACEBOOK FOR CONTESTS SALES AND GIVEAWAYS!